For those visiting Bridgeport who have already sampled the city's fare or those who are residents of the city and beyond looking for a trip for a new culinary experience, here's a recent edition of WBOY's Restaurant Road Trip. This week, the restaurant in question isn't too far away. In fact, just west of Bridgeport on Route 50 in Harrison County. 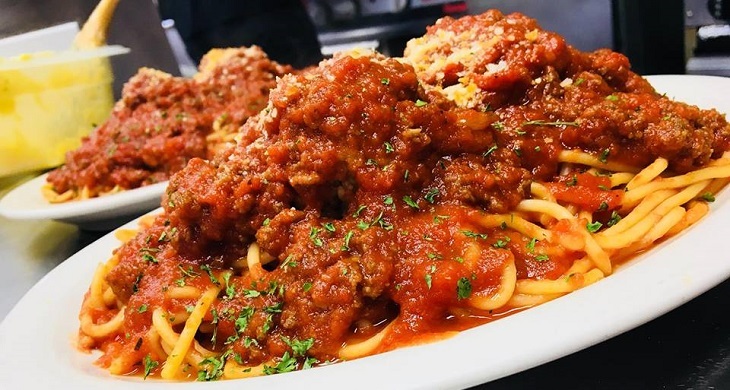 On this Restaurant Road Trip we head to Bella Pizza, a somewhat new pizzeria in Salem that locals and college students in the area are finding to be their go to stop for Italian favorites. "We don't have a lot in Salem so just bringing anything gives it a charm to it," said Jasmine Montgomery with Bella Pizza. 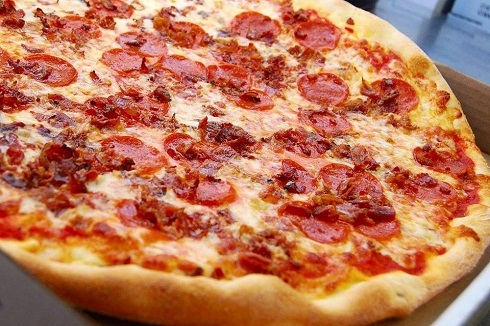 The homemade sauce for the pizza and effortlessly spun dough is what they pride themselves on along with their twist on a West Virginia staple, the pepperoni roll. Editor's Note: Photos from Bella Pizza Italian Restaurant Facebook page.